Many people with SVT have undiagnosed sensitivities to gluten and other foods which are causing or worsening their episodes. 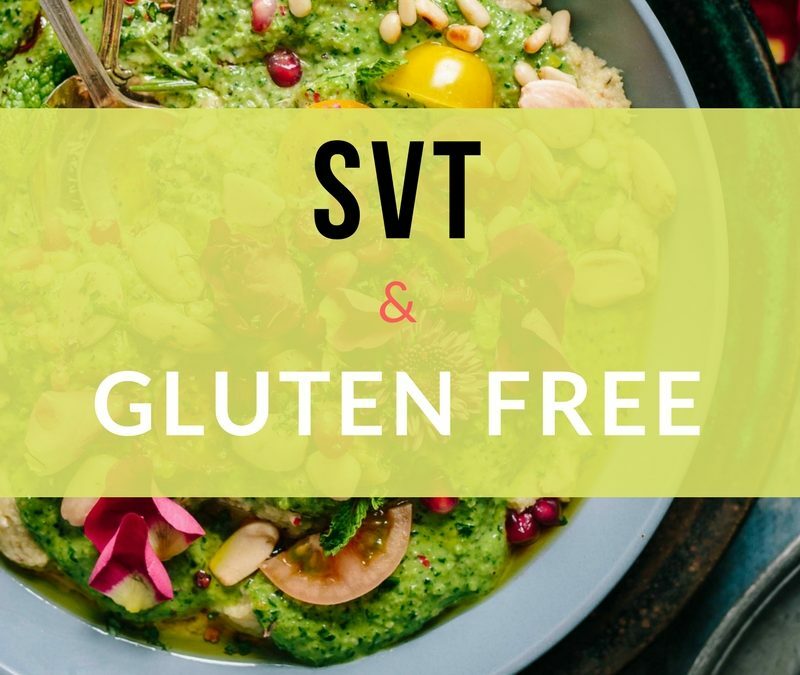 Gluten sensitivity is so common in our community with such a relatively easy way to get deep and reliable relief, that eliminating gluten is the most important consideration when creating an SVT prevention diet. It was seven years ago that I stumbled on this discovery for myself. I had gone to a new health coach to address my exhaustion, headaches, digestive problems and anxiety. She immediately connected the dots between my symptoms and my diet of processed foods and gluten. Both of us were surprised that after a month of healthy eating and eliminating gluten that all of my symptoms improved and my POTS and SVT were silenced! 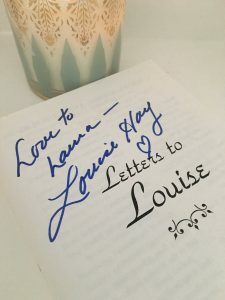 Later I sought lab testing to confirm what I had now experienced to be my new truth—that I was very sensitive to gluten, and also to a few other foods. The support I received to transition easily to this new diet, plus the consistent reward of living without any of my previous symptoms convinced me that this was a breakthrough that I had to share with my SVT community. Since then I have helped my clients to transition to a gluten-free, allergy-free diet and have seen the same amazing results. It is incumbent upon every SVT patient to learn about the possibility of their own food sensitivities as part of the food-gut-SVT connection. 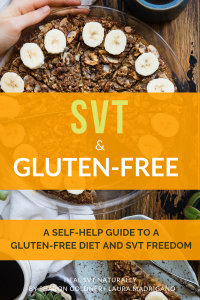 The SVT and Gluten Free e-Guide will lead you through the most important steps to take control of your diet and reward you with the health and the life you deserve. Find out if gluten may be one of your key contributors to your SVT episodes. Learn what gluten is and where it is found in your food, cosmetics and medications. Get the rules for a gluten-free diet and the guidelines for transitioning with confidence. Learn how to get lab tests for gluten intolerance and other food sensitivities. Discover other symptoms of gluten intolerance that you may also have. Receive comprehensive resources for living gluten-free with ease: recipes, menu-plans, SVT pantry, magazines, phone apps, support groups. There is no other guide like that is this designed for the SVT community. It is essential reading if you are serious about cleaning up your diet and giving yourself the best opportunity to heal your SVT naturally! If you are interested in pre-ordering the e-guide click HERE.